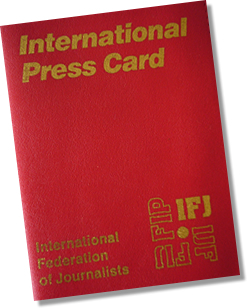 The European Federation of Journalists (EFJ) calls on Turkish authorities to release without any delay all journalists wrongfully imprisoned in Turkey after the European Court of Human Rights ruled today against Turkey on applications filed on behalf of Turkish journalists Şahin Alpay and Mehmet Altan, who were imprisoned following the failed coup attempt in July 2016. 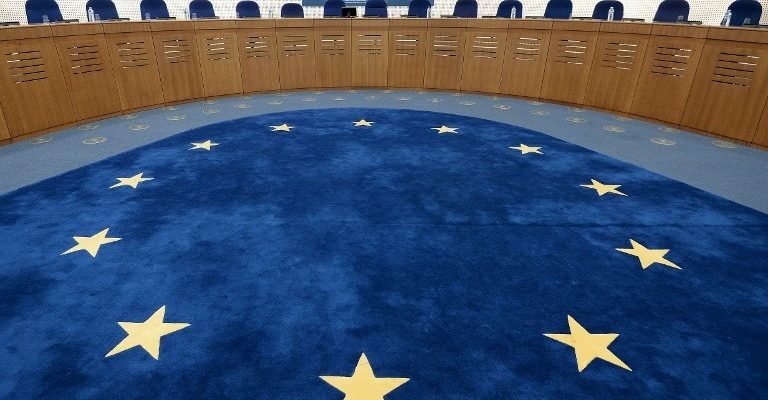 Finding that their provisional detention was neither “necessary” nor “proportionate” and that it violated their “right to liberty and security of person” and their “right to freedom of expression,” the court ordered Turkey to pay both of them 21,500 euros in damages. Şahin Alpay was a journalist for the daily Zaman, considered as the main publication of the “Gülenist” network; Mehmet Hasan Altan, an economics teacher and journalist, presented a political discussion programme on the channel Can Erzincan TV. Following the attempted military coup in 2016 in Turkey, the applicants were arrested and remanded in custody. 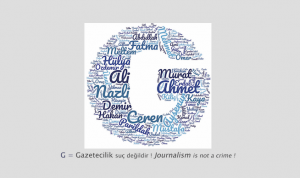 “Journalism is not a crime. 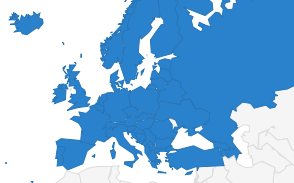 Together with its Turkish affiliates TGS, DISK Basın-İş and TGC, the EFJ demands that the Turkish authorities put an end to Şahin Alpay’s house arrest and release Mehmet Altan and the other 147 unjustly imprisoned journalists,” said Ricardo Gutiérrez, EFJ General Secretary.